People around the world are queueing up for the most awaited phone of the year, the iPhone X. Apple’s 10th anniversary phone was anticipated by many when it was unveiled last September 12, 2017 on the 10th anniversary of Apple smartphones at the Steve Jobs Theater. Pre-order began on October 27th, and will be out in physical stores today. Although it’s nothing new that today is gonna be a big day for Apple users, as it is every time Apple release a new device but iPhone X is something special for us not to talk about. 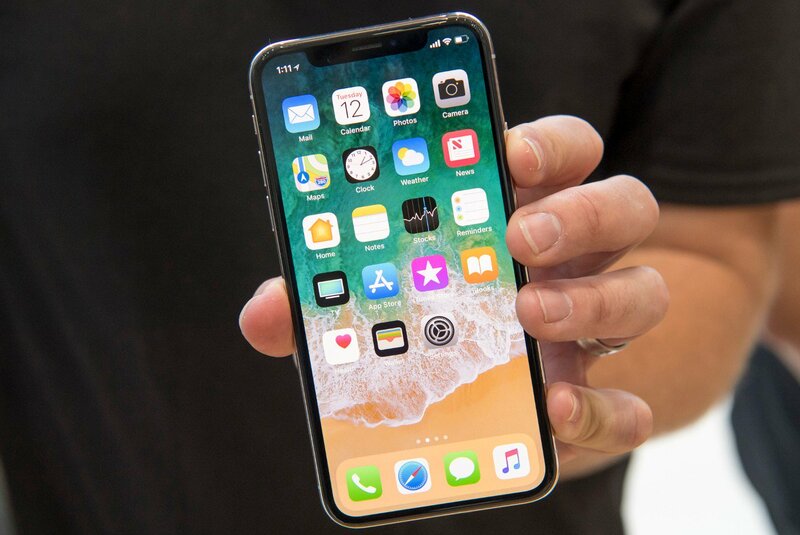 The iPhone X, Apple’s 10th anniversary offering, is loaded with plenty of high-end hardware and new features, including Face ID that unlocks the phone when users look at it. It is also pricey, starting at $999 for the entry-level model. Avid fans lined up the stores for more than 7 days in Sydney, Australia. 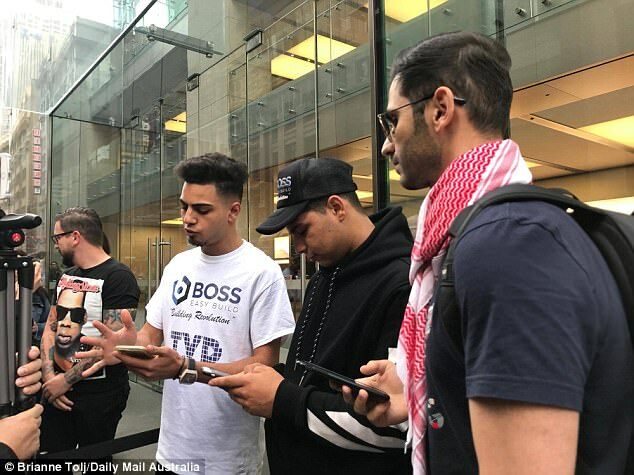 Joshua Yaccub (pictured centre) was first in the line of the general sales in Sydney this morning and told Daily Mail Australia he had been lining up for seven days. People is San Francisco, California are arguing who was the first in line. I guess that’s pretty important for some people. In Singapore, a huge crowd gathered by Thursday evening in front of the Apple Store on Orchard Road.